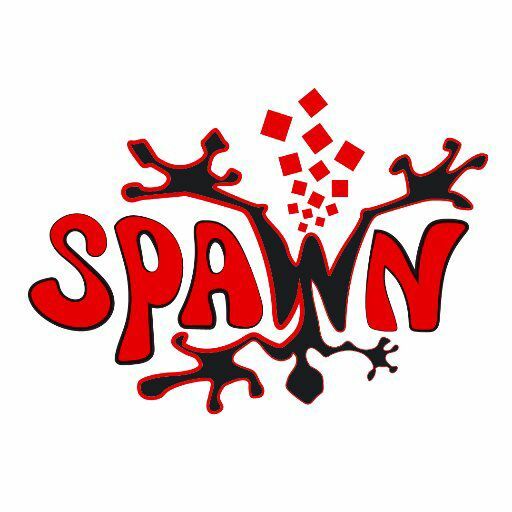 SPAWN is a high energy brass fuelled skapunk band from the Netherlands, keeping the beat rocksteady and the upstrokes a-skankin'. The band consist of guitar, bass, drums, keys, horns and vocals. In October 2016, SPAWN released "Dance of the Lunatics". "With their third album, they've definitely found the groove and locked it down. "Dance of the Lunatics" is a huge, bouncing, sweaty dance machine perched on 14 legs and having the time of its life." [Louder Than War, 2016] The new album is available on all major streaming and music platforms, such as Spotify, iTunes and Amazon. SPAWN consist of Roel Wensink (guitar & lead vocals), Paul Heijnen (drums), David van Lochem (bass), Jaap Bulsink (keys), Erik Rhebergen (trumpet & backing vocals), Derk Wikkerink (saxophone & backing vocals) and Mark Koeleman (trombone, backing vocals & percussion).